In addition, after 13 years of utilizing my old menu panel which used to reside to the left side of my site, I've replaced it with a modern "mega menu" which not only allows me to reclaim a lot of previously wasted screen real estate, it is also packed with multiple sub menus to help you find related pages (check out the discography "studio albums" sub menu for example). Be sure to refresh your browser to pull in all the new info the site requires; after the first load, it will load quicker than ever before. If you like the change, or hate it, please leave feedback! "You Will Not Believe This! 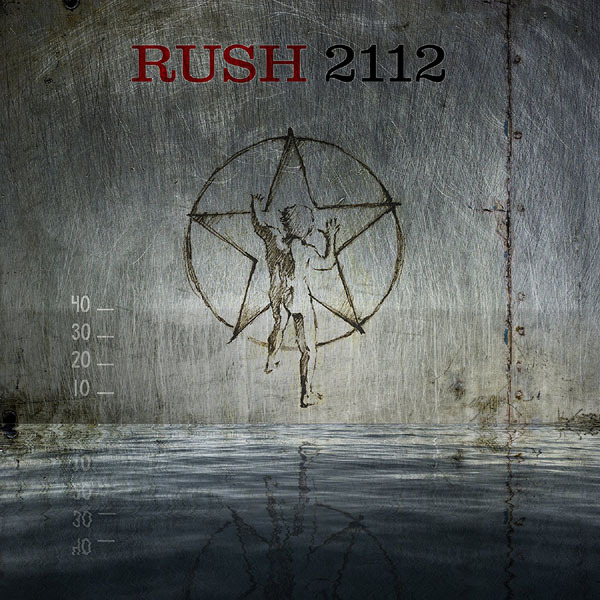 It is true, in the next few weeks we will tell you how to purchase the original master recordings of RUSH-2112 and how you can listen to Neil’s drum track only, the band with Neil or the band only, and record yourself on drums with Geddy and Alex. You have to be a Newsletter subscriber to get access, so tell your friends to join the DC Newsletter. More about this coming soon!" - Thanks to Frank Ray for the headsup! 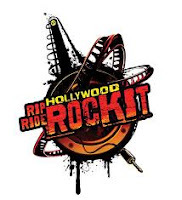 The Hollywood Rip Ride Rockit Roller Coaster includes "The Temples of Syrinx"
This unique roller coaster at Universal Studios Florida features an on-board sound system which allows the rider to choose the song which is played during the ride. While boarding the vehicle, the rider can choose from 30 main public songs; in addition, there are "bonus songs" which require a special code. Track number 101 is "The Temples of Syrinx". To hear this song, the rider must hold their finger down on the ride's logo for 8-10 seconds, then enter the code. 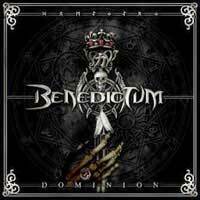 Click here for a video demo and a list of additional bonus tracks. - Thanks to Andrew Weiss for the headsup! 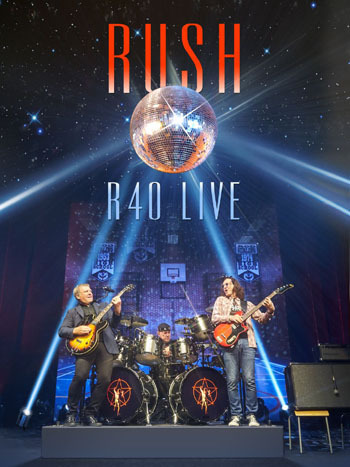 Gibson.com has added a new feature to their website, "The World According to...Rush", a pseudo-Cliff's Notes compilation of Rush interviews from the last few years succinctly edited down to nine statements. 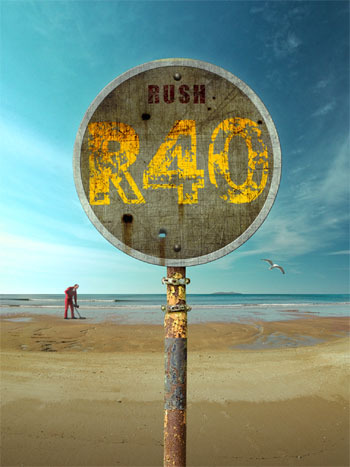 Rush was referenced on tonight's episode of the SyFy Channel's Sanctuary (Season 3, Episode 12 - Hangover). 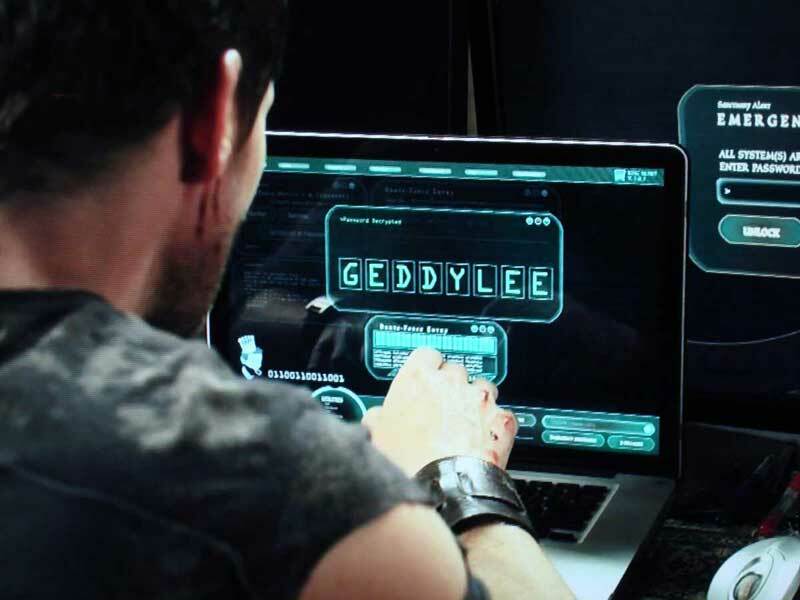 Henry is getting access to the Sanctuary server's new passcode after a security breech and the passcode ends up being GEDDYLEE. Dr. Magnus asks "Geddy Lee" to which Henry responds, "aha, it's the lead singer of Rush." Dr. Magnus then observes, "isn't that Will's favorite band?" which draws them to the conclusion that Will must have reset the passcode. - Thanks to Ed at RushIsABand for the headsup! 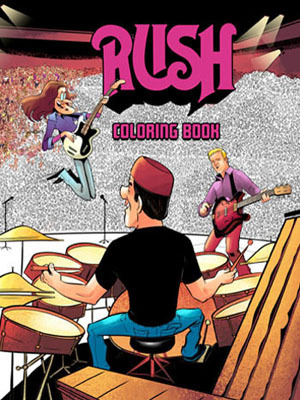 There were a couple of RUSH references during the April 21st season finale of the FX animated series Archer. Titled "Double Trouble" (season 2, episode 13), the official synopsis is "Krieger works to finish a top-secret project, and Archer brings a mysterious former KGB agent named Katya Kazanova home to meet Malory, unaware that Barry Dillon is heading his way to kill him." Early on in the episode Dr. Krieger mentions listening to "Red Barchetta" through his "awesome van's" stereo, and mentions to Archer's Russian defector love interest Katya "Please tell me you like Rush". 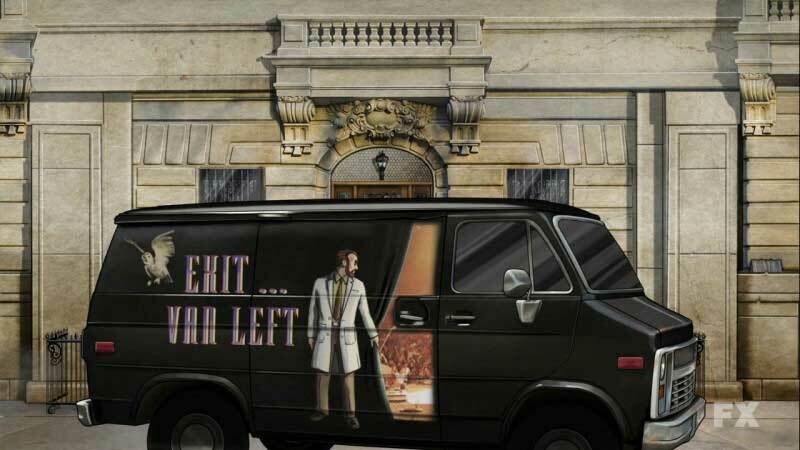 Later, we see the actual van, and it's painted like the Exit...Stage Left album cover, only it says "Exit...Van Left". Click here to watch the episode. - Thanks to Timmy Samuel for the headsup! Metal Band Machine Head are in the process of recording the followup to 2007's The Blackening. The band has posted "The Making Of The New Album" video to Youtube, in which they show off their "Jam Room", which includes 2112 among a collection of posters of "all of our favorite bands, the bands that meant something, and helped create what we became". In addition, at the 4:00 minute mark, drummer Dave McClain is wearing a Permanent Waves t-shirt. - Thanks to Frank Ray for the headsup! 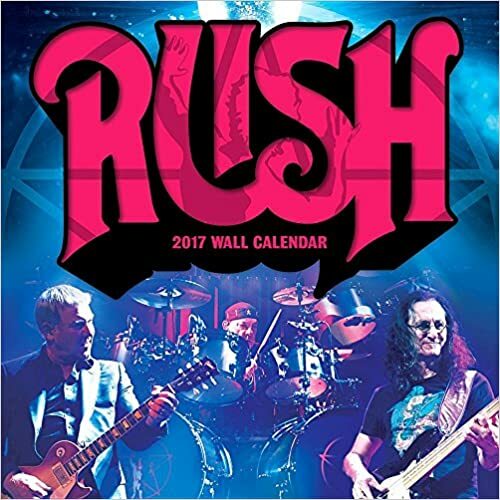 Rush Mention on "United States Of Tara"
Last week's episode of Showtime's United States Of Tara included a small Rush reference. During "The Full F@ck You Finger" (aired April 11th), as Marshall is helping his dad Max clean his hoarder grandmother's house, he comes across a second place trophy for Max's band "Beaver Lamp" from a battle of the bands competition. Max explains how bad they were with "we lost to a Rush cover band, that ought to tell you everything you need to know about Beaver Lamp." Ouch! - Thanks to Hank at RushableKingdom for the headsup! 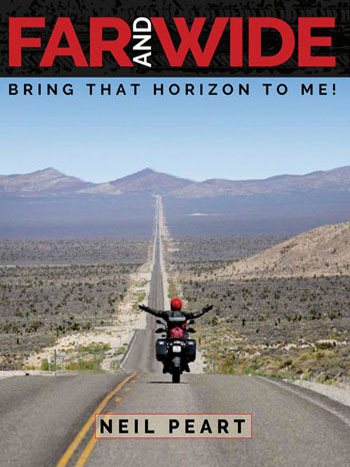 "To his own drum: Rush’s Neil Peart explores the world’s back roads in Far and Away"
It's a wet, white blizzard in downtown Toronto and the waterfront is as deserted as it's ever been. But just around the corner sits arguably the most skilled drummer in the history of rock (at one point, at least). 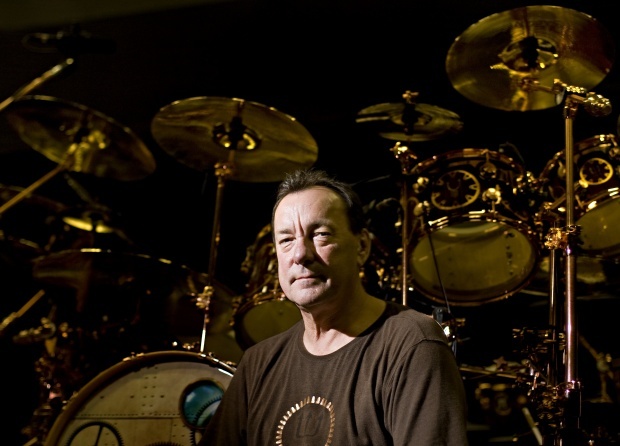 Rush's Neil Peart sits casually in front of an elaborate copper-plated drum kit, respectfully examining each drum head. "Everything's been custom-made," he says, tracing his fingers over African drums, Indian drums, valves and electronic pads. "I was a part of the whole concept process. … I went over 200 different samples [before] choosing these ones for my solo." Peart looks older than most Fly by Night fans would remember, but he's aged well, built as solid as his drums, with a baritone voice to match. 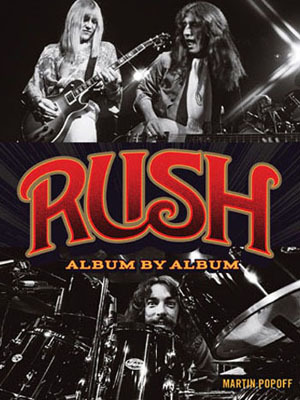 As the prolific drummer of Rush, one of the most successful rock bands to come out of Canada, Peart could easily just coast on his musical legacy. But rock is only one of his passions. 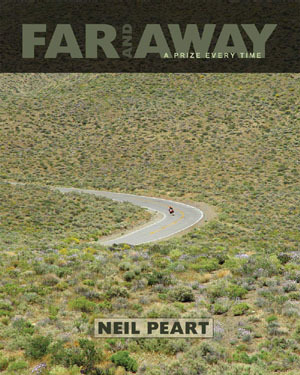 In May, after the release of Far and Away: A Prize Every Time, Peart will have authored five books. April 16th was International Record Store Day. 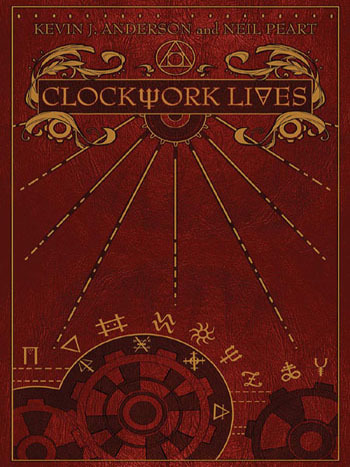 One of the items sold was a limited edition (only 3,000 were pressed) 7" vinyl single. I personally was unable to track one down at the four stores I checked with, and one of the stores stated they had only received two copies. Not surprisingly, copies of this single have already appeared on ebay. In preparation of Rush's filming of their next concert video in Cleveland, Donna Halper reminisces about her role in "discovering" Rush. 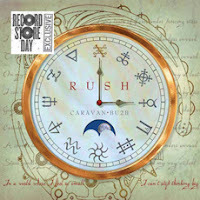 Cygnus-X1.net has added another installment of Rush: A Brief History of Time. In this edition, John has added 35 new articles and advertisements from years past, including seven entries from the 1970's and twenty-one entries from the 1980's which are primarily focused around the release of Permanent Waves. A single entry from the 1990's along with four from the 2000's and two from the current decade round out this edition. - Thanks to John at Cygnus-X1.net for the headsup! 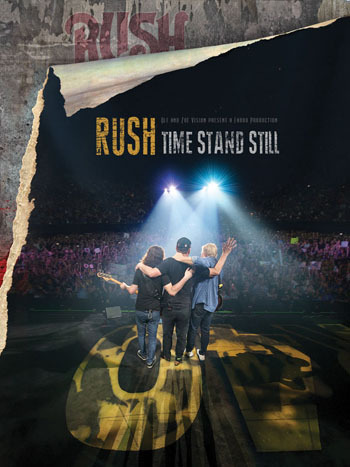 KLOS DJ Jim Ladd interviewed Neil Peart for two hours on March 15th to discuss the 30th anniversary reissue of Moving Pictures. The interview aired on KLOS Thursday, April 7th, at 10:00 p.m. PST, and is now available online. - Thanks to Steve Taylor for the headsup! 30 Years Ago Today: "Countdown"
Thirty years ago today, RUSH were eyewitnesses to the historic first launch of Space Shuttle Columbia from Red Sector A, and later captured the event in the song 'Countdown', which is 'Dedicated with thanks to astronauts Young & Crippen and all the people of NASA for their inspiration and cooperation'. "We were there! It wasn't easy, but we made it! We had a long-standing invitation to the first launch, and always swore that we would be there no matter what. Little did we know! "On April 9th we flew into Orlando on a day off, checked into a hotel, and slept until about four A.M., when we had to leave for our rendezvous at the Air Force Base near the Cape. "Not YYZ is like playing musical Morse code Mad Libs with a Rush song. 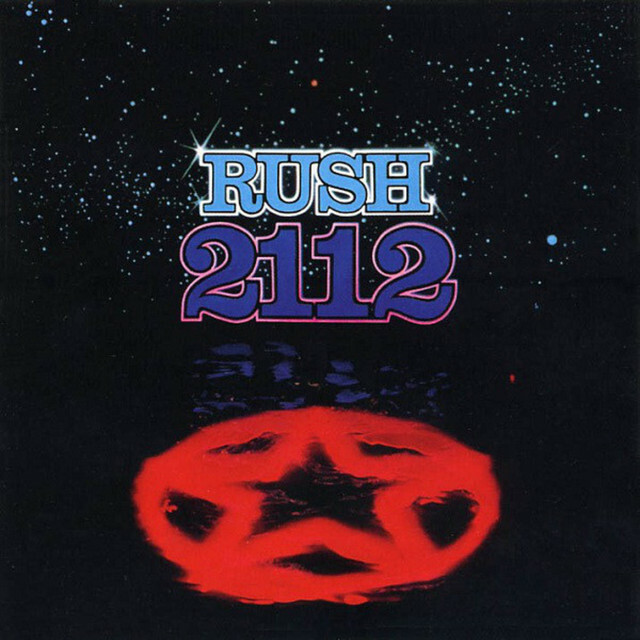 The beginning of 'YYZ' by Rush is based on the Morse code for YYZ, which is the IATA airport identifier for Toronto Pearson International Airport. But what if Rush wasn't from Toronto? What would 'YYZ' sound like if Rush was from your city? Not YYZ provides the answer (just in time for the 30th anniversary of Moving Pictures). Pick any combination of three letters (other than YYZ) and Not YYZ will play it in the style of 'YYZ' by Rush. If the letters match an airport identifier, the airport's name and location will appear in the player. Search for airports you've traveled through and cities you've visited. Try your initials. Create your own rhythms using the Morse code as a guide. The possibilities are endless! (Actually there are exactly 17575 possibilities.)" - Click here for more info Thanks to RushIsABand for the headsup! Geddy Lee is on the cover of the April 2011 edition of Bass Guitar magazine. According to bassguitarmagazine.com, Geddy is interviewed in the feature article "The 65 Basses You Must Play", revealing bass guitar #1.- Thanks to John at Cygnus-X1.net for the headsup! Sound And Vision Magazine posted a two stories regarding the release of Moving Pictures in surround sound. 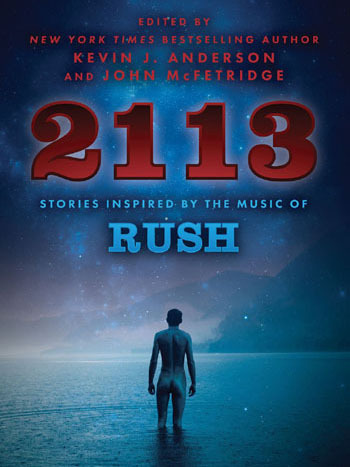 Benedictum Covers "2112 Overture/Temples of Syrinx"
"When I saw my first Rush concert, I spent the whole time watching Geddy's hands," Claypool told Bass Player Magazine. "There were so many things I didn't know; I didn't even know there were such things as roundwound strings. I'd had that Memphis a year and a half without changing the strings, and here I was trying to sound like Geddy Lee and Chris Squire." - Thanks to Matt Kelly for the headsup!